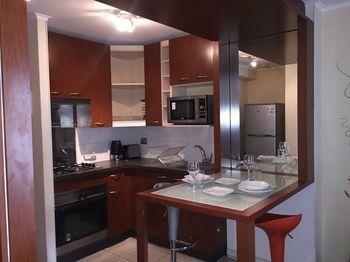 Rising nearly 230 feet above Santiago’s bustling streets is the urban oasis named Cerro Santa Lucia. This city park is a baroque labyrinth of lush gardens, statues, fountains, and architecturally stunning buildings that will instantly take your breath away. 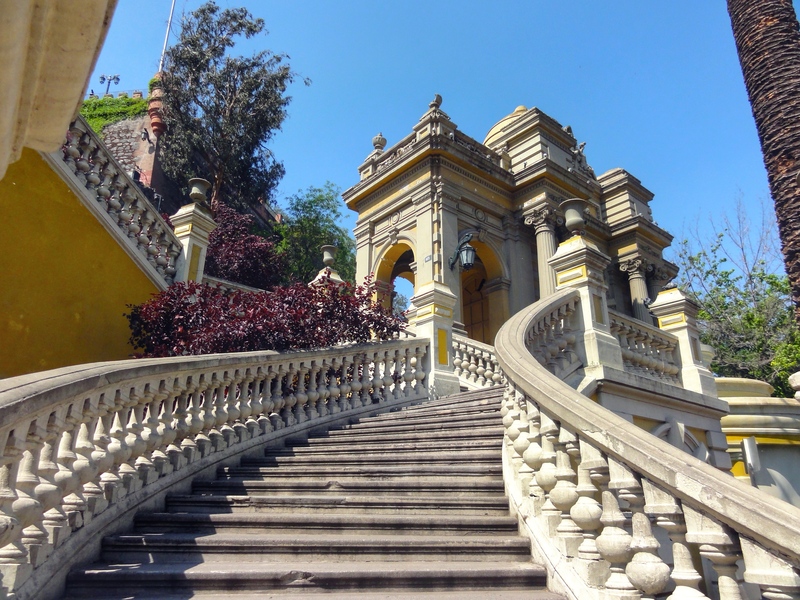 Cerro Santa Lucia is one of Santiago’s most beloved city features and is a favorite way for locals and tourists, alike, to escape the fast-paced city below. 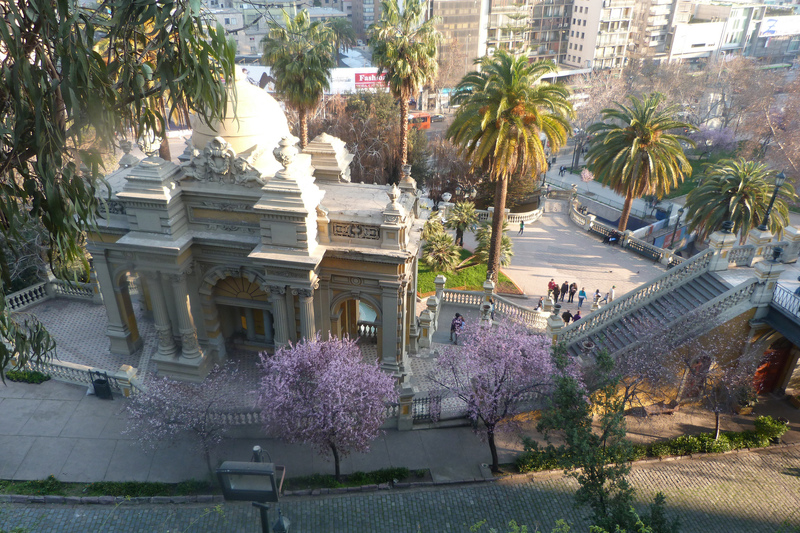 Exploring the park’s many lookouts is a great way to spend a couple hours while in Santiago. 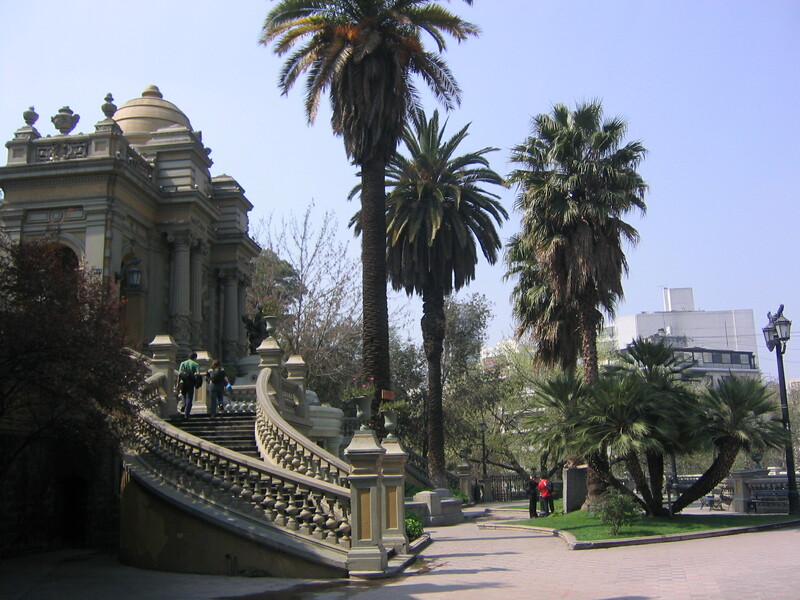 Elaborate stone paths and stairways wind along the hill and guide you to some of the best views in Santiago. At Terraza Neptuno (Neptune Terrace), cascading streams of water, elegant marble staircases, and an ornate yellow and white pantheon surround a bronze statue of the Roman god Neptune, his Triton posed mid-strike. 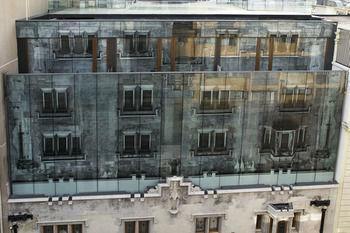 The construction of Terraza Neptuno was initiated by French architect Victor Villenueve, whose European influence is clear in the terrace’s design. The terrace has numerous benches where you can relax with a view of this extraordinary structure. At the north side of the park, a stately red brick fort called Castillo Hidalgo (Fort Hidalgo) hugs the hillside, covered with climbing ivy and lined with ramparts. The last Spanish governor of Chile, Marco del Pont, erected the fort during the Chilean War of Independence in the early 1800s. The fort would eventually take the name of Manuel Hidalgo, a military captain who was killed in the Battle of Chacabuco during the war. The fort has served as a museum and a library, and today it serves as an events center. As you wander through the hill’s tranquil pathways and terraces, you will find that magnificent city views are afforded at almost every turn during your visit. However, at the highest point of the hill is Torre Mirador (Tower Viewpoint), where you will enjoy a panoramic view of the city and—smog permitting—the snow-brushed peaks of the Andes Mountains. 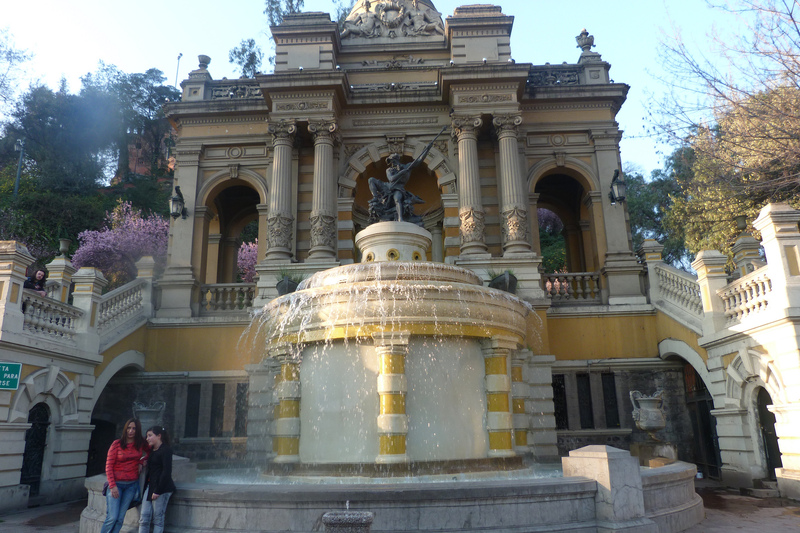 The mirador also provides great views of Cerro San Cristobal, another popular city park in Santiago. The history of Cerro Santa Lucia is deeply intertwined with that of Chile and is a site of cultural and historical significance. The hill is actually the remnants of a 15-million-year-old volcanic cone, a reminder of the region’s prevalent volcanic and tectonic activity. Interestingly, the once-barren hill was regarded as an eyesore by the indigenous Mapuche people, who called it “Huelen”, or “pain” or “cursed” in the native language. In 1540, Pedro de Valdivia—a Spanish explorer and conquistador—led an expedition through Chile and encamped at the hill. Several months later, he founded the city of Santiago de la Nueva Extremadura, which would later be known simply as Santiago. The hill’s strategic location provided a high observation point to detect attacks from the native people who were trying to regain control of their land. During the War of Independence, Spanish governor Marco del Pont constructed two forts on the hill, the Santa Lucia (Hidalgo Fort) and the Marco del Pont (the Gonzales Castle). In 1833, Charles Darwin visited the “little hillock of rock” and declared that the view is “certainly most striking.” A terrace bearing Darwin’s name and a plaque with his comments about the hill commemorate this occasion. It wasn’t until 1872 that, under the direction of Mayor Benjamín Vicuña Mackenna, the hill began to transform into an open space for the citizens of Santiago. Mackenna was inspired by European architecture and used this style as the framework for his remodeling of the hill. He used a team of 150 prison inmates to construct his vision for the park. This ambitious project incorporated hillside plazas, pathways, and different species of trees, bushes and flowers to turn the hill into a historical, natural, and architectural haven for the public. Mackenna himself is buried in a small neo-gothic chapel he constructed near the summit of Cerro Santa Lucia. 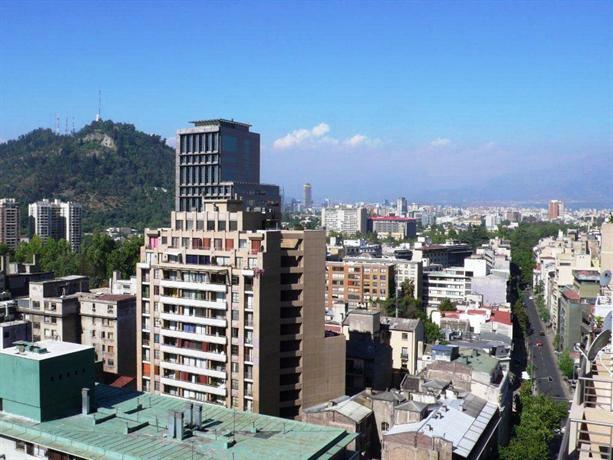 On December 16, 1983 Cerro Santa Lucia was named a National Historic Monument to honor its importance to the cultural heritage of Chile, as well as to protect and preserve it under the law. During the warmer months (November – March), temperatures in Santiago swell to an average of 80° Fahrenheit, with some days reaching 85° or 90°. There is ample shade along the roads and trails on Cerro Santa Lucia, but many of the plazas are open to the sun. Wear sunscreen and be prepared for the warmer temperatures if you visit during this time. 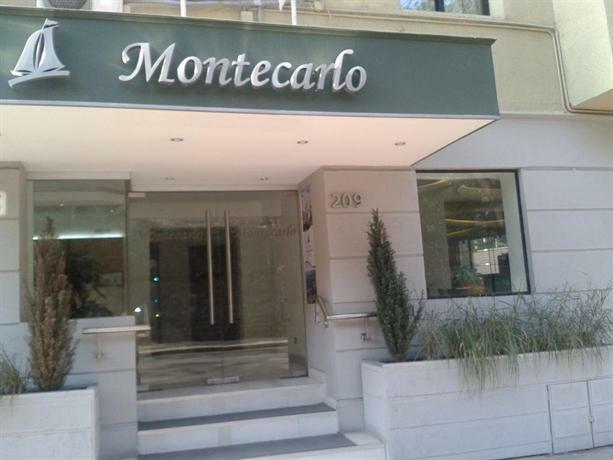 Cerro Santa Lucia is located in the heart of Santiago, north of Alameda del Liberator Bernardo O’Higgins and between Santa Lucia Street, and Victoria Subercaseaux. You can enter the park at the intersection of Alameda and Santa Lucia at the southwest end of the hill or at Santa Lucia and Merced at the north. It is recommended to enter at the Alameda entrance. The park is open daily from 9 a0 feet – 8 p0 feet during the summer months and 9 am – 7 pm for the rest of the year. Traditionally, a cannon is fired every day at noon from the summit of Cerro Santa Lucia. Like many public spaces in big cities, Cerro Santa Lucia is dangerous after dark, so be sure to visit during daylight hours only. There is no entry fee, but you might be asked to sign a guestbook upon entering the park. Bring your passport in case you need to register your information. Just a short walk across the street from Cerro Santa Lucia is the Centro Artesanal de Santa Lucia, a handicrafts market perfect for souvenir shopping. 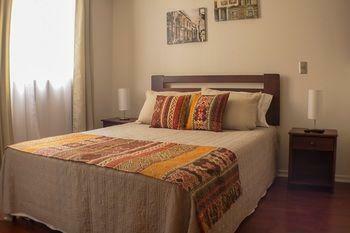 Continue on a nine minutes walk to the Plaza de Armas, Santiago’s famed historic center. The large square is encircled by beautiful historic buildings, and often has street performers and artists selling their wares. The Plaza de Armas is an experience not to be missed while in Santiago. From here, walk another five minutes to the Mercado Central, an interesting hub of activity and a good opportunity to witness normal daily life in Santiago. Walk among kiosks selling a diverse assortment of freshly caught fish, picorocos, eels, and mollusks, as well as other meats. 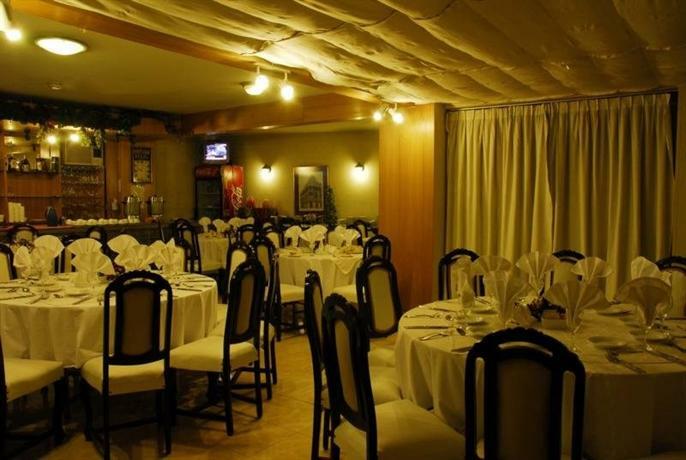 The adjoining wrought-iron structure has a number of places for a delicious and affordable seafood lunch.